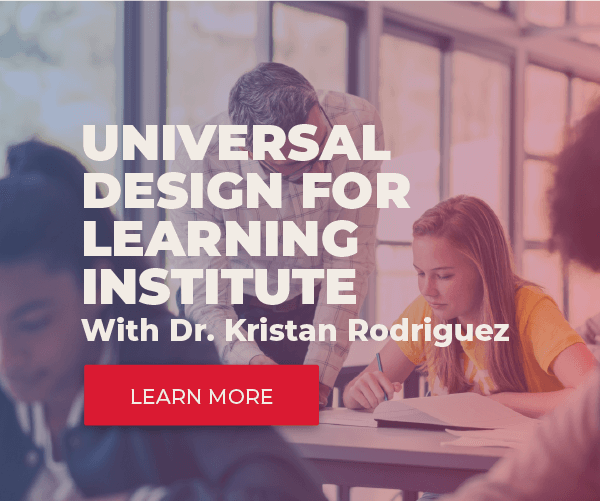 We’ve written previously about Universal Design for Learning (UDL) and how it’s a framework that takes all of your diverse learners’ needs into account when creating a curriculum. However, designing a curriculum that’s universal can be tricky. 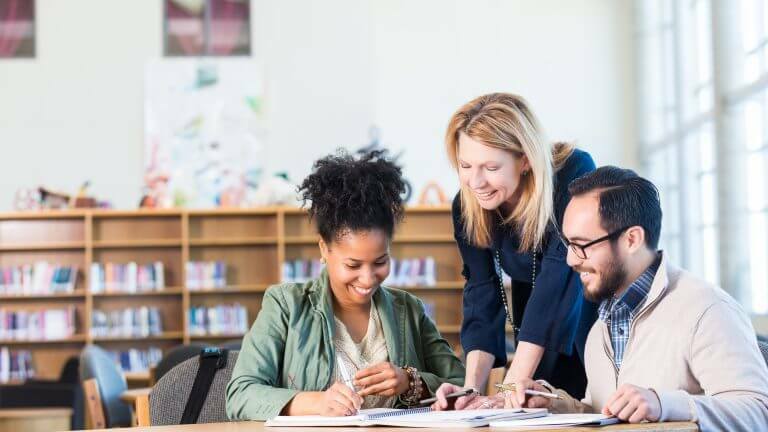 After all, no two students are exactly alike, and in a diverse classroom, the task of creating an accessible curriculum can feel daunting. Here are a few steps for how to use the UDL framework to make goals, methods, materials, and assessments that are truly universal. This might seem pretty basic, but it’s the foundation for a strong curriculum. What do you want your students to know by the end of the lesson, do during the lesson, or care about during and after the lesson? For example, when creating a lesson plan on the Louisiana Purchase, you might want your students to know what the purchase was, who it was purchased from, and how it was discovered or charted. During the lesson you might want them to watch a short documentary about Lewis and Clark and sketch a map of the Louisiana Purchase territory. Finally, you might want them to describe the importance of the purchase as it’s related to other expansion in America. The next step in your process is to identify the barriers your students might face while learning about the Louisiana Purchase. You might have students who struggle to understand the vocabulary in the documentary. Some of your students might find the process of map-making beneficial to their learning, while others might find the task challenging or boring. The important point is to consider all possibilities when you’re identifying barriers. The three UDL principles are: representation, action and expression, and engagement. These address the three broad areas of learning we all have. By using these three principles you can better ensure that your lessons are accessible to all your students. Provide your content in multiple media formats. A documentary might be great for some, but unhelpful for others. Providing the same documentary content as written text, illustrative text, or an audio presentation will make sure that every student has the same chance to learn. Give your students multiple ways to show you what they know. While some students might excel at map-making, others might do better writing an essay or discussing the concept in small groups. Make sure to provide models, feedback, and supports for their different levels of proficiency. What excites one student isn’t going to excite another. When designing your lessons, consider how your students might engage with your content and give them options. 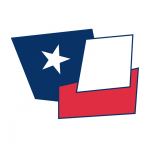 While some students might love a lecture, others might enjoy reading or creating a project to learn more the Louisiana Purchase.